Today as I was driving home on a familiar road, a glint of yellow caught my eye. I kept driving; but by the time I arrived home, I knew I had to get Charlie and return to investigate. Making my way through surrounding greenery, Charlie and I both stopped at the same moment stunned by what lay before us. A yellow carpet of untouched leaves. I had to coax him into the stillness of the woods. The black trunks against the yellow brought to mind my favorite poem learned in fifth grade by Robert Frost. "Two roads diverged in a yellow wood... long I stood and looked down one as far as I could until it bent in the undergrowth..."
This unexpected beauty was just what was needed today. I believe sleepovers in childhood take on the character of the month. I know this was true of October and the Bobwhites. Meeting time 6 o'clock sharp. Belongings of worth tucked inside my pillow case, music albums and games clenched under my arms, a final goodbye to my mother as I left the warm glow of my own home. The rustling of leaves across blacktop, unseen dogs howling, supposed movement behind every tree. A sigh of relief at the welcomed sight of our Only Child's porch light. All present, we were safe from the darkness of the night. Friday night sleepovers were a ritual with the Bobwhites. Popcorn and brownies, boy talk and board games, quieting threats from upstairs, Charlie Chan on the Late, Late Movie. We loved Charlie Chan and Number One son! 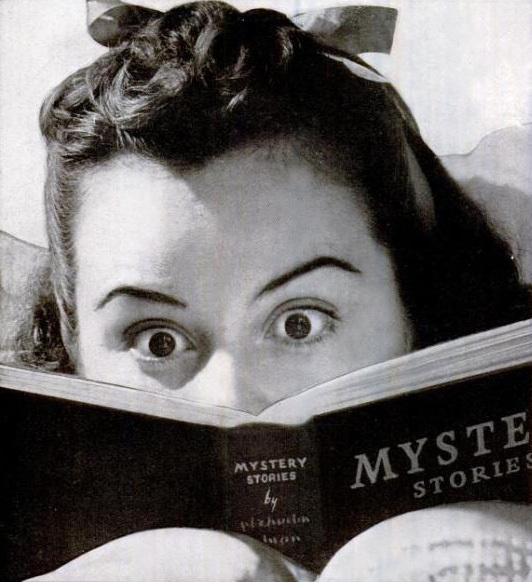 At the conclusion of the movie there were always calls to play "Murder In The Dark". Names drawn from a hat. The murderer and the victim. Everyone in place, lights off, bumbling and laughing, a whisper in the ear, "Your Dead!" A dying sigh, a collapsing clump, "Murder In the Dark!" 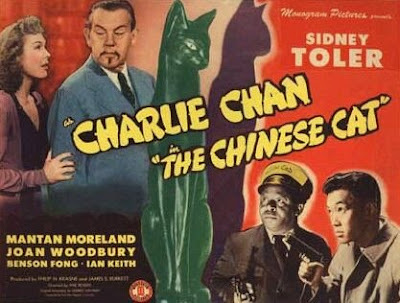 We never could figure out how to deduce who had done the killing since the murdered victim wasn't allowed to talk, but this never deterred us from playing this game over and over assuming the characters of Charlie Chan and his wonderful movies.